Ok .. just gonna throw this one out there. As you are all members of Southampton MAG, even if it is only on FB. 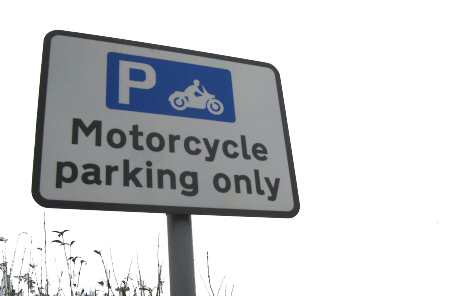 Representatives/ officers of the MAG group have been invited to do a “talk & walk” with a Traffic Engineer from Southampton Highways Service Partnership to look at any areas of concern/interested in regarding Motorcycle Parking & security in Southampton. So- can we have any constructive comments, locations etc that we can use in conversations with them, to improve the situation! This would be very useful in coming times, as Eastleigh is due to undergo some redevelopment work around Market Street, & we can use the info here as well- We can all grumble, but here is an opportunity to do something about it. With respect- please keep it to the subject- clean & constructive. Please See Southampton MAG Facebook Group to reply or if you don’t want to use Facebook, you can contact us via the Contact Us page to send us your comments.